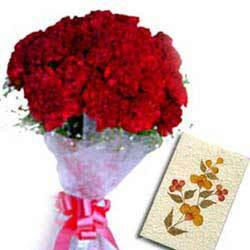 20 red carnations bunch with greeting card. 20 red carnations bunch with greeting card. 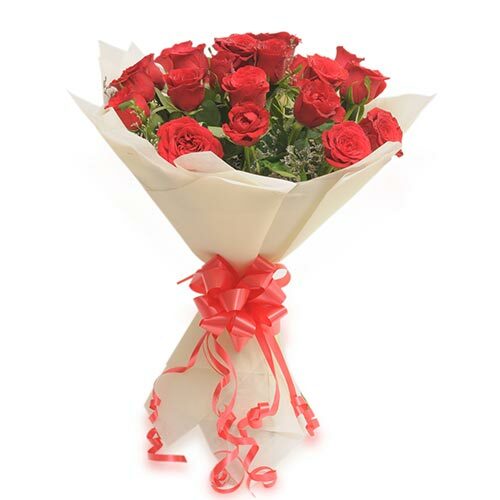 Red Carnations expresses deeper sentiments of love and affection and complement to their classic beauty and long-lasting freshness. 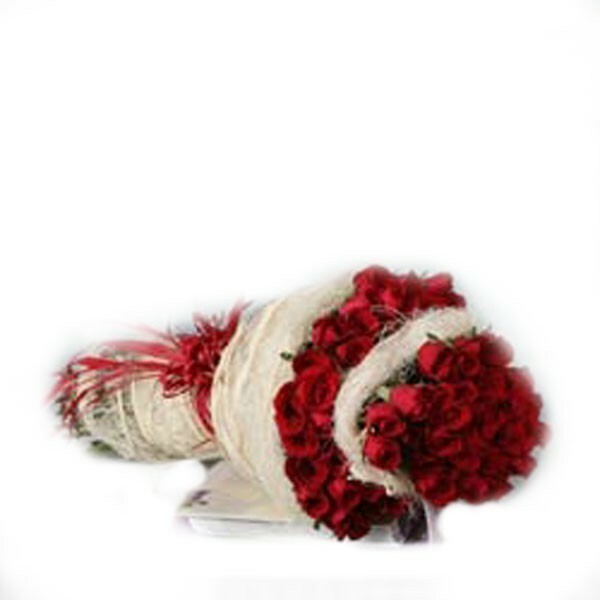 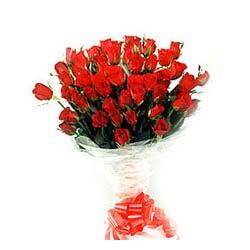 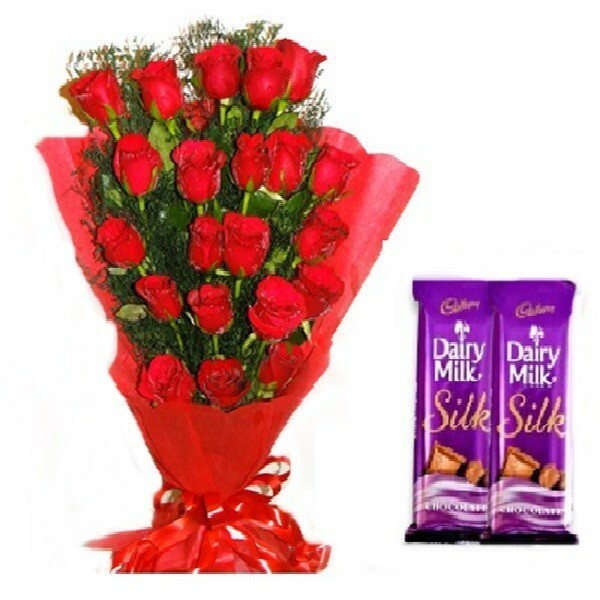 Send this gift to your near and dear ones through DP Saini Florist.